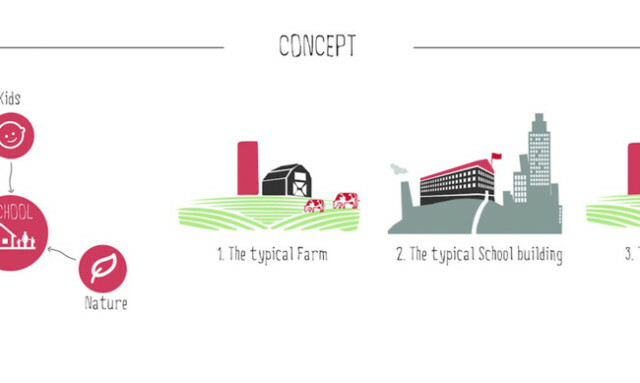 While many adults are currently looking at how to grow their own food, the future may already be in front of our eyes: One school aims to teach kids how to grown their own food as part of a nursery! 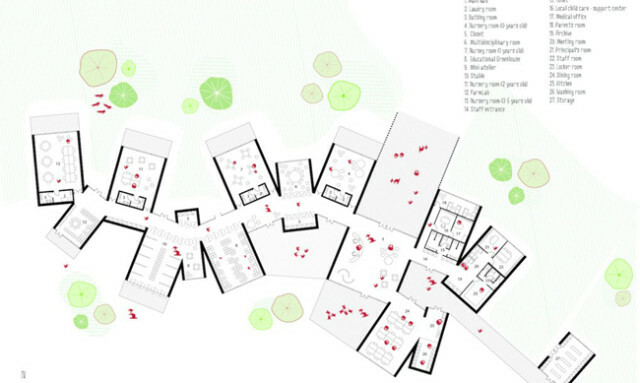 A few clever Italians have come up with an amazing proposal, and their design of an innovative nursery school just won them the AWR International Ideas Competition award. 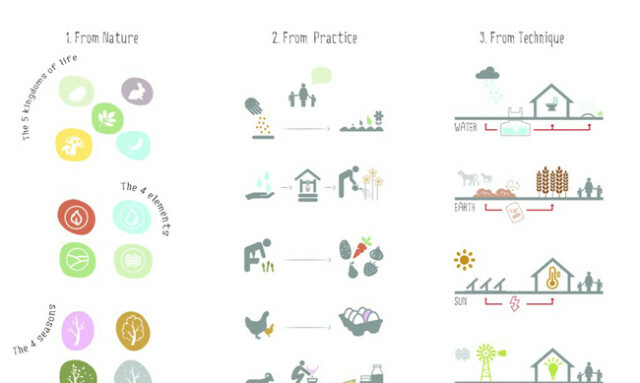 Their project, titled “Nursery Fields Forever,” reimagines what nurseries and daycares might look like if their core, central concept was farming and sustainable agriculture. 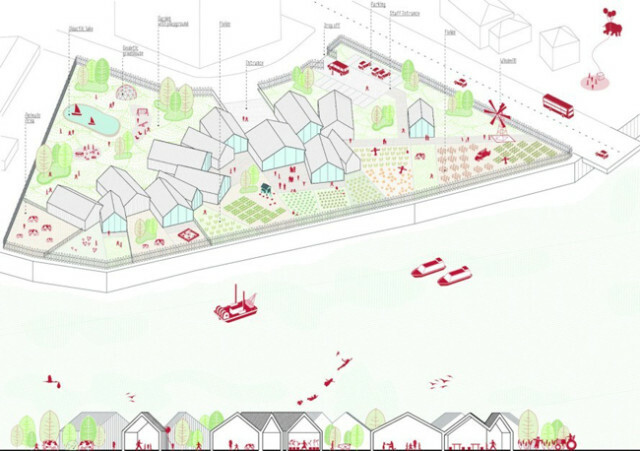 Check out the plans and designs below to get a better idea for how this might work – we think it’s a pretty amazing idea!